Wholesale food distributor Bidfood is installing EROAD’s Ehubo2 system into all of its delivery and sales vehicles. Bidfood has 26 branches around New Zealand, with 400 delivery vehicles and another 100 in its sales fleet. Struckmann says the recent changes in health and safety regulations also contributed to the company’s choice of EROAD technology. “The key to improving driving is the real-time feedback on how drivers are performing – notifying them in real time if they’re speeding, or braking or cornering harshly,” he says, in a statement. Encouraging improved driving has a sustained effect on the company’s bottom line, says Struckmann, with a resulting reduction in accidents, lower insurance costs, reduced fuel consumption and vehicle wear and tear. With trucks and vans delivering food nationwide, he also expects significant cash flow benefits by purchasing road user charges electronically, in smaller increments and automated calculation and return of off-road claims. EROAD, meanwhile, announces the launch of their new driver and vehicle safety tools. Customers have been using real-time feedback on EROAD’s Ehubo2 hardware for two years, with alerts for speeding, harsh braking, sharp acceleration and cornering, and excessive idling. 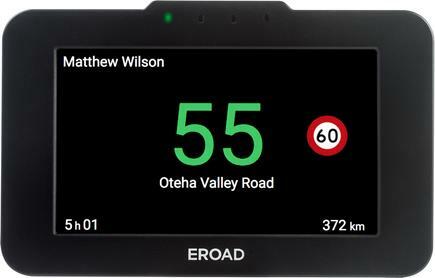 This week, EROAD says it is introducing Posted Speed to the device, with fortnightly map loads delivering up-to-date speed limit data. EROAD says it has also enhanced fleet safety with the addition of defect management to its Inspect product, speeding up the time to resolution for vehicle faults. Tony Warwood, EROAD New Zealand general manager, says the company focused on developing the solution after a recent customer survey highlighted that vehicle and driving safety was the number one priority for the majority of businesses. 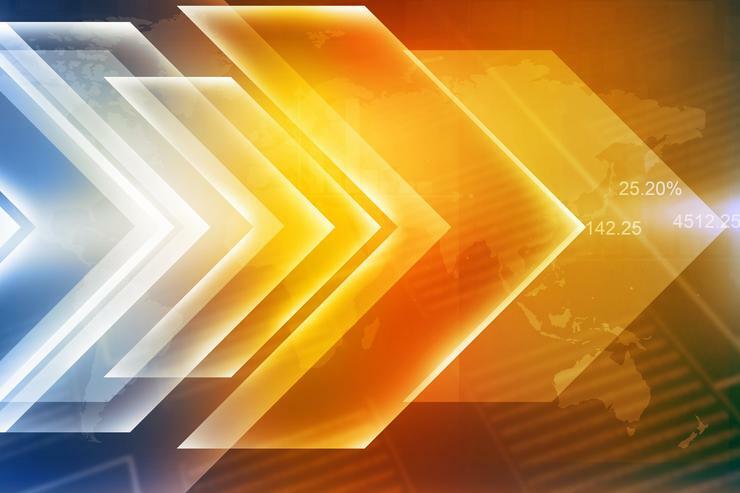 “Preventative safety tools are a huge time saver for fleets, because the fleet managers are freed up from continual monitoring, and that time saving goes straight to the bottom line,” says Warwood. Making life easier for both drivers and fleet managers was also the motivation behind adding defect management to the company’s vehicle inspection product, Inspect. Its Defect Board removes paper from the inspection process, and provides drivers and the back office with instant visibility into the status of vehicle faults. Martin Jones, fleet service and performance supervisor at Foodstuffs South Island, says Defect Management allowed the company to take action on vehicle inspection reports. “It has saved me one-and-a-half hours most mornings. I now have time do to other things. I’m more focused and I don’t lose my way through the information. I love it,” says Jones.